She said: "The first time I saw this book, I remember you. So I think I have to buy this book for you!" Heheh.. The contents are very useful! There's a lot of creative ideas on this book. From the basic knowledge about make up & tools, everyday looks with colors (lovely! 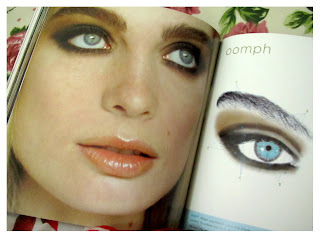 ), to edgy looks.. I think she's right, this book is so me! 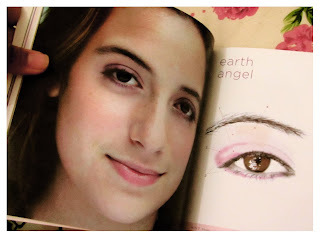 Hehe.. Let's take a sneak peak..
Each look has a list of what we will need, a diagram showing us what to put where, and a palette of shadow colors to find just the right shade. 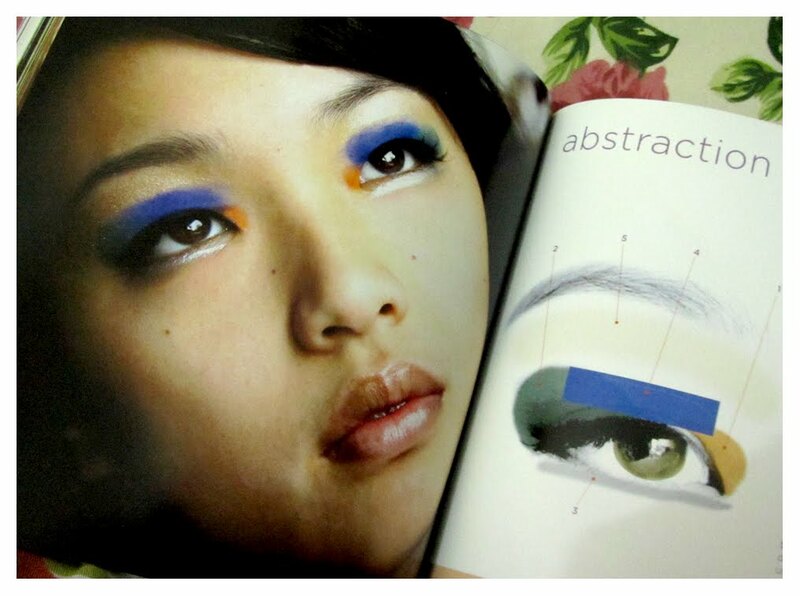 And what I love the most from this book is.. the pictures are so natural, with less editing process. We can see the skin tone & texture (plus freckles) clearly, lovely! 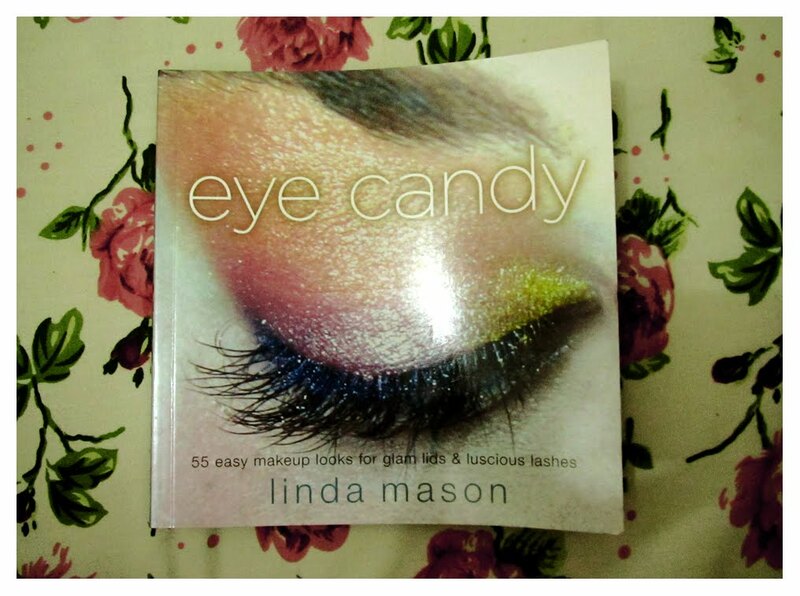 I think this book is worth to have for all of the make up lovers. O my, It looks so helpfull!